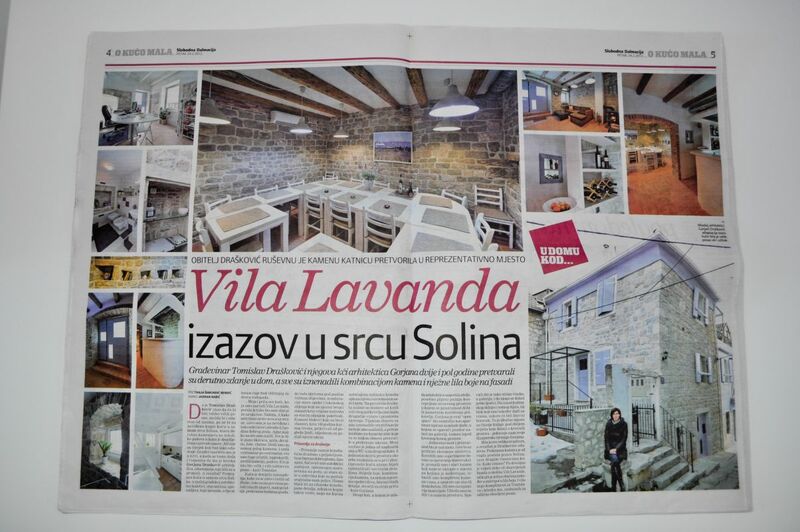 Home » Blog » We’re on newspapers! 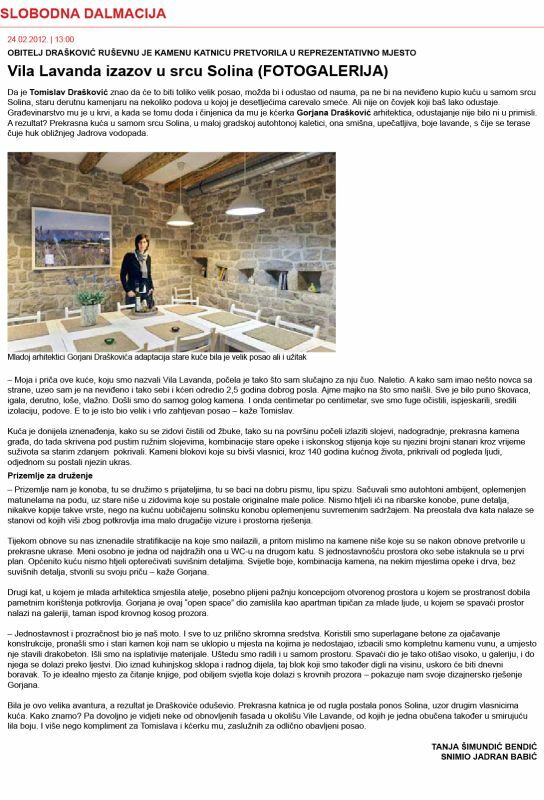 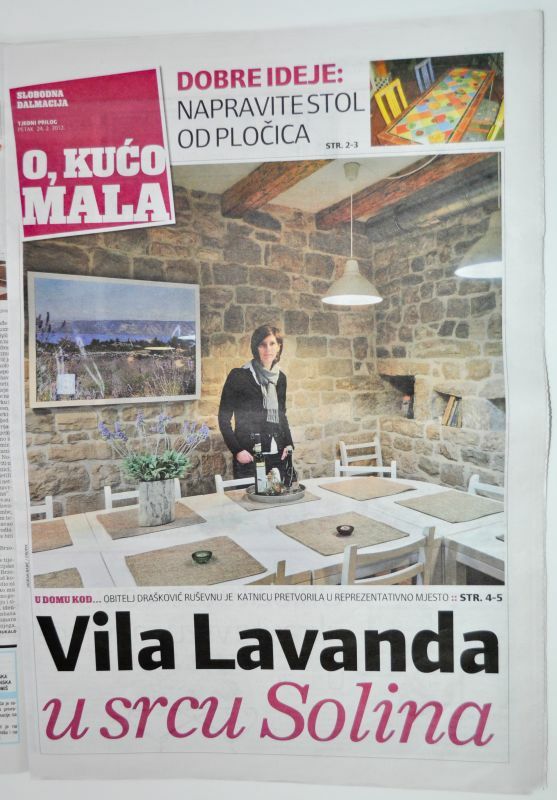 We are proud to announce that we were published on the Firday 24th February edition of Slobodna Dalmacija with a full three pages coverage about our Vila Lavanda. 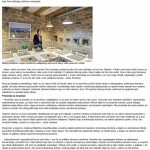 If you missed the article there is an online version here.